The energy sectors—including electricity, gas, and oil used in homes, businesses, and transportation—account for more than two-thirds of U.S. greenhouse gas emissions. Advanced technologies, such as LED light bulbs, solar, and electric vehicles, are transforming these energy systems, offering large societal benefits and requiring policymakers to tackle a broad range of complex new issues. Policies designed for the fossil fuel era are being modernized to govern an energy system based on advanced technologies that are cleaner and more efficient. Maintaining and improving the reliability of the electric system with high levels of renewables and other clean technologies. Modernizing regulations to align utility incentives with a clean and affordable energy future. 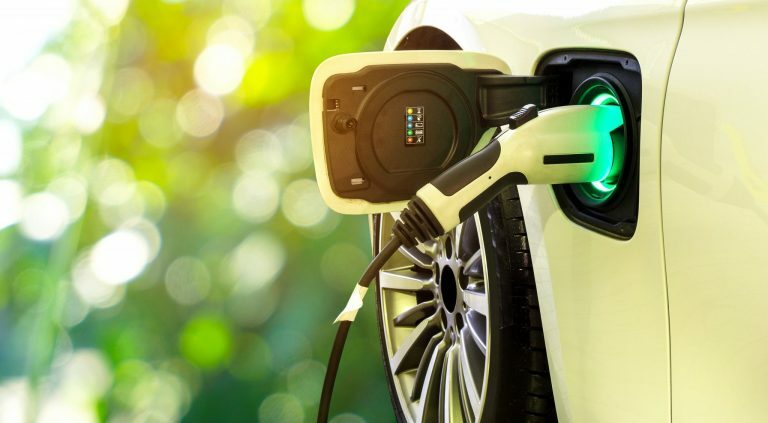 Accelerating electric vehicle adoption in an equitable manner that benefits all consumers and supports electric grid reliability. Our grants in this area support applied research and technical analysis to inform effective policy design, advocacy and litigation to advance and defend key policies, communications to educate key stakeholders on innovative policy opportunities, and leadership development.